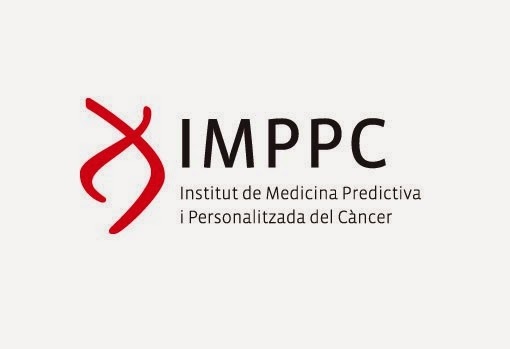 We are Seeking a Linux Systems Administrator Who will be responsible for the management of scientific computing facility at That includes 100 core cluster , Several servers , workstations , 96 TB raw disk storage and backup facilities , to Provide Support to Researchers at the Institute of Bioinformatics Predictive and Personalized Medicine of Cancer ( IMPPC ) . 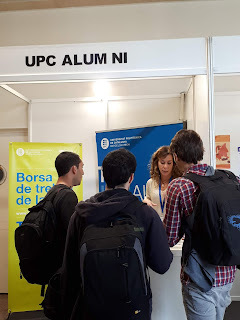 The IMPPC ( http://www.imppc.org ) is a non-profit research center located at the Campus Can Ruti , Buenos Aires , with young and dynamic staff. Bioinformatics and Genomics in particular is an area of current research shared betwe Nearly all IMPPC Research Group thatâ use the computer cluster where regular bases . Besides fulfilling the system administrator Duties Listed Below , The Successful candidate will help to coordinate and oversee the expansion of the scientific computing facility to Provide Service to Other Institutions in the Immediate surroundings under the umbrella of Institute Germans Trias i Pujol ( IGTP ) in biomedical Research Center of Excellence Recognised by the Instituto de Salud Carlos III of the Spanish Ministry of Health , and Institute of José Carreras Leukemia Research Center for new , Can Ruti Also located in the campus . Please send your application to: jobopenings@imppc.org or send it via the web.